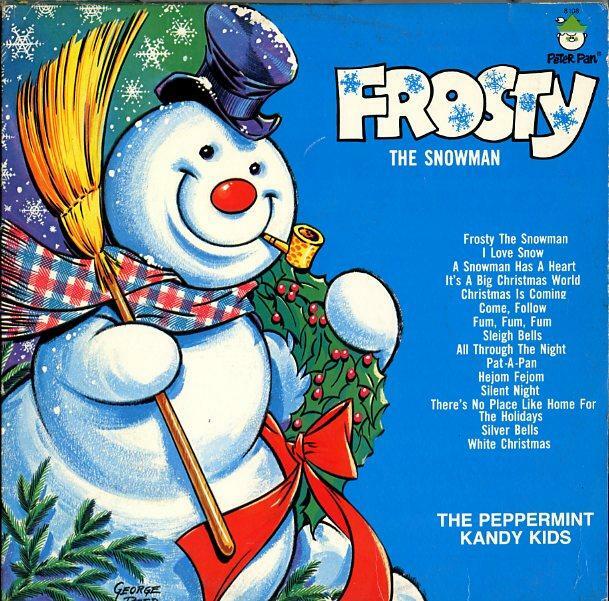 Frosty The Snowman is a pretty jolly fellow and he can pwn. 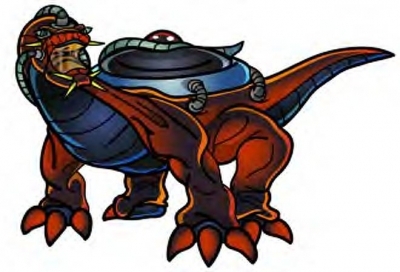 Still, does he have what it takes to defeat the ultimate fighter in all of media!? 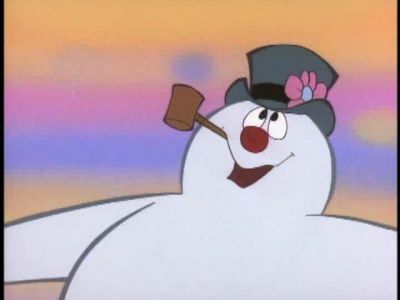 Frosty The Snowman has his holiday cheer with him and he always keeps his….COOL! Bass takes yet another win with him. Bass wins. Frosty The Snowman hasn’t been doing too well on the blog and this next match probably won’t help matters. 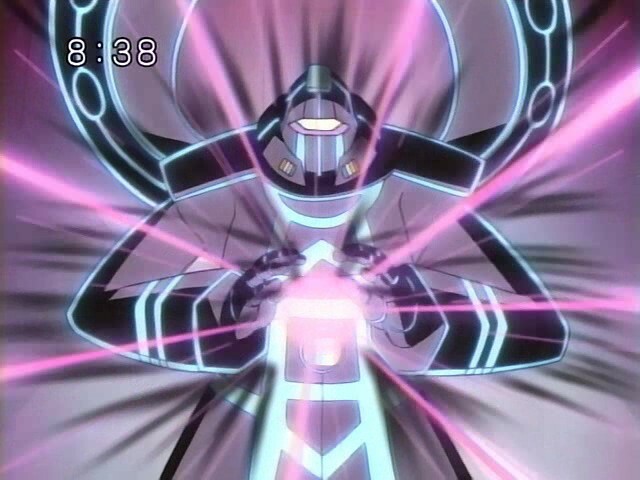 Lazerman’s just far too powerful and has taken out many impressive fighters in the past. Frosty The Snowman drops down the ranks with this loss, but one of these days he will be back and he will be back to pwn. Lazerman wins. 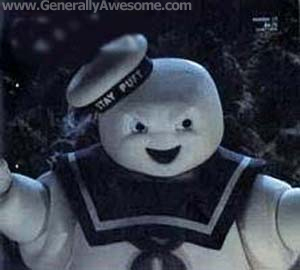 Frosty The Snowman is back, but in the end he can’t beat Space Godzilla. Frosty The Snowman doesn’t have enough speed or durability. Space Godzilla is a giant monster and could settle this with a single blast. 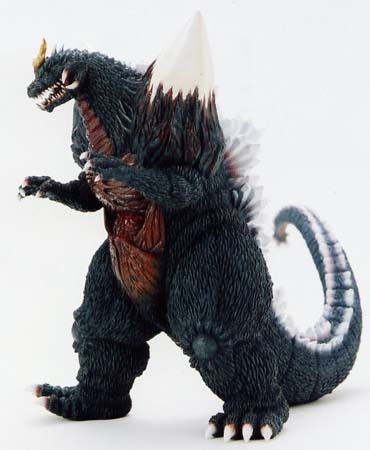 So Space Godzilla rises up the blog ranks and shows everyone who’s boss. Space Godzilla wins. 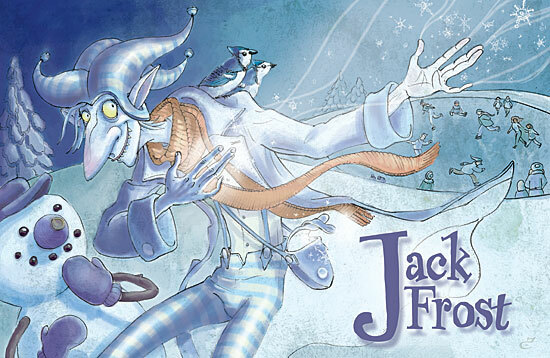 Jack Frost and Frosty The Snowman are evenly matched. They are both quick thinkers and are known for their speed and being Christmas related. Frosty The Snowman wins this match thanks to the fact that he may have some very mild super strength. Of course it’s very mild. Frosty The Snowman wins. Frosty The Snowman is finally in the blog. With his skills he’ll be sure to shine…..but not today. Goku takes this win thanks to his Kamehameha technique. No one can stop him when he’s on a roll. 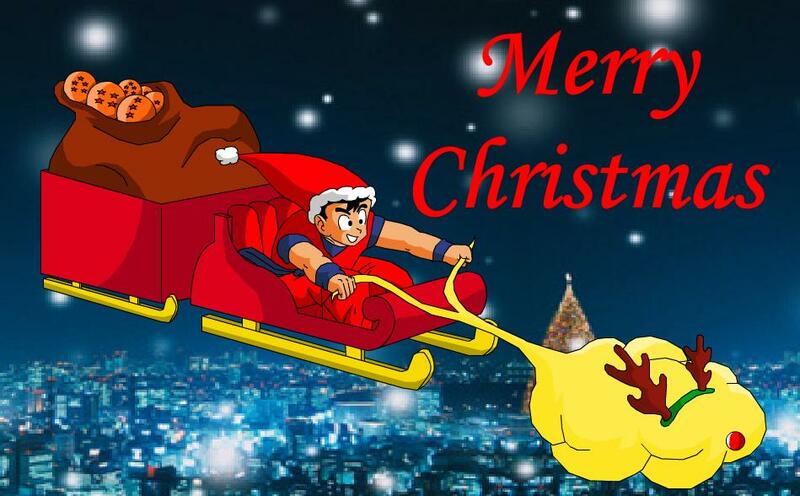 Frosty The Snowman drops to 0-1 while Goku goes higher. Goku wins.